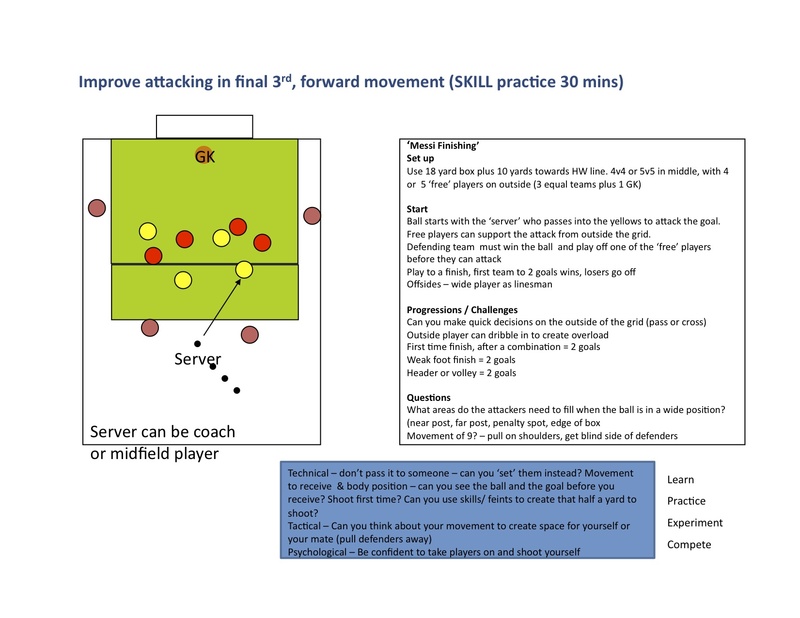 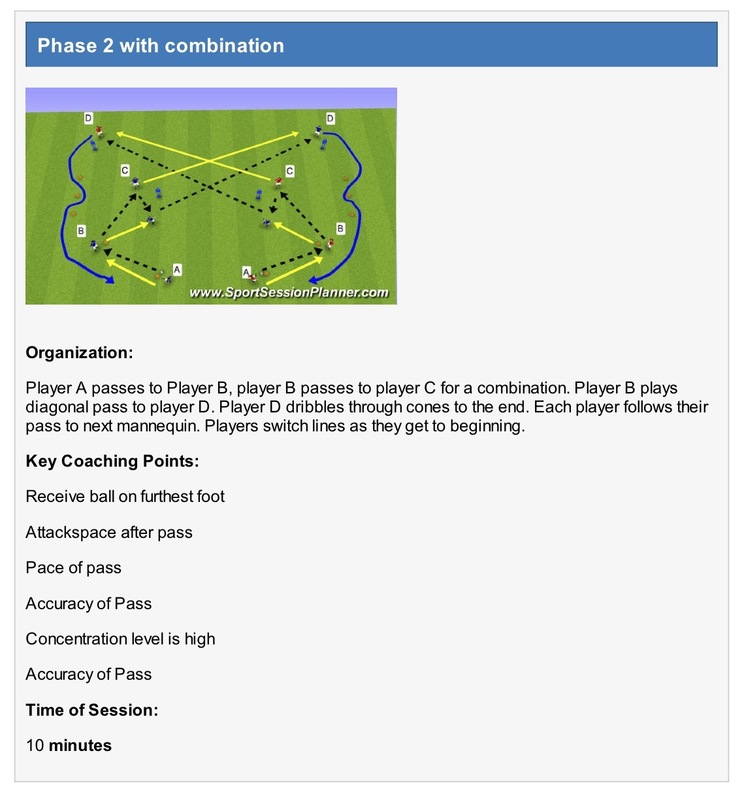 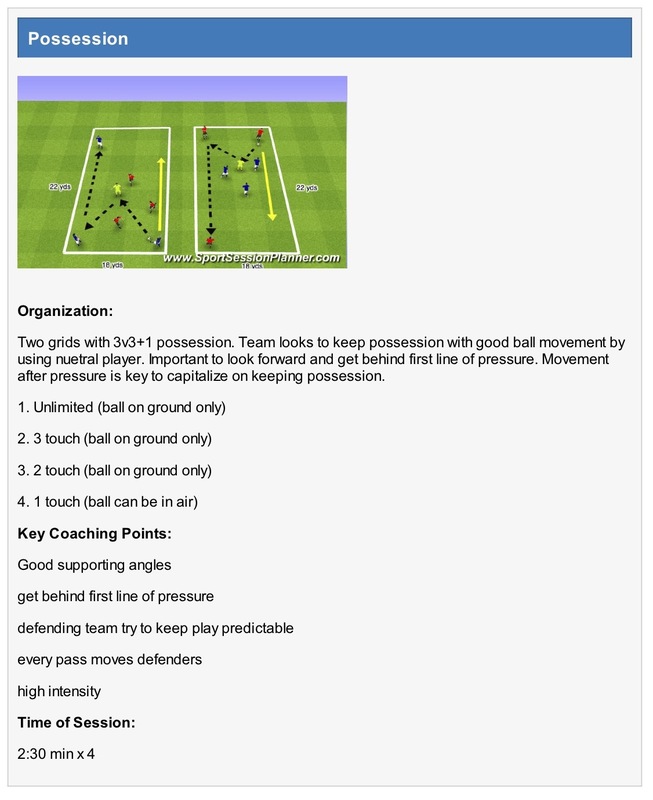 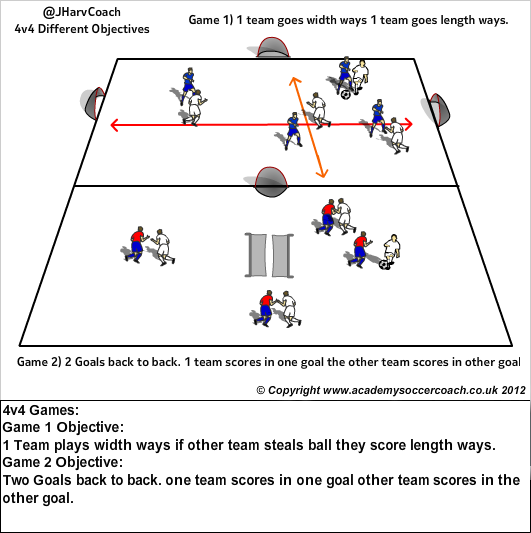 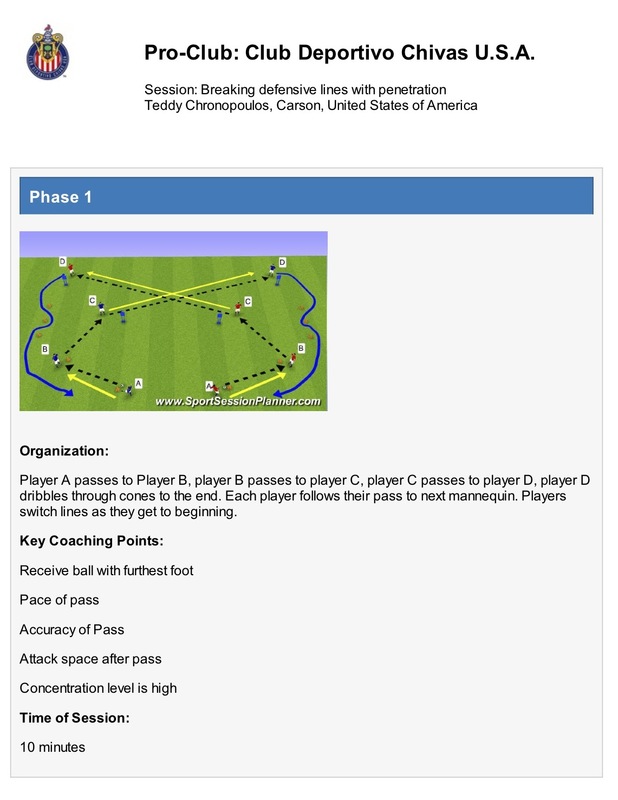 Here are some 4v4 SSG that allow players to problem solve. 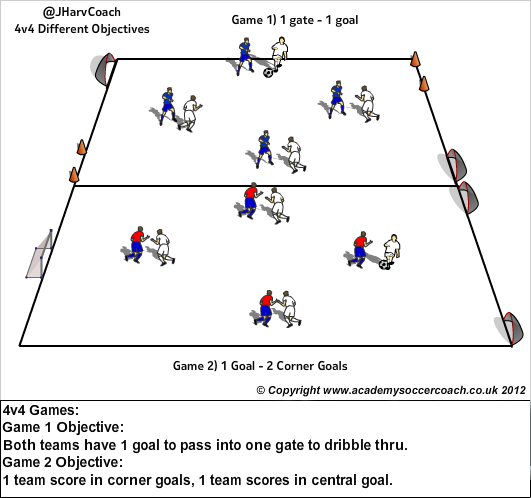 Each game gives players a different objective. 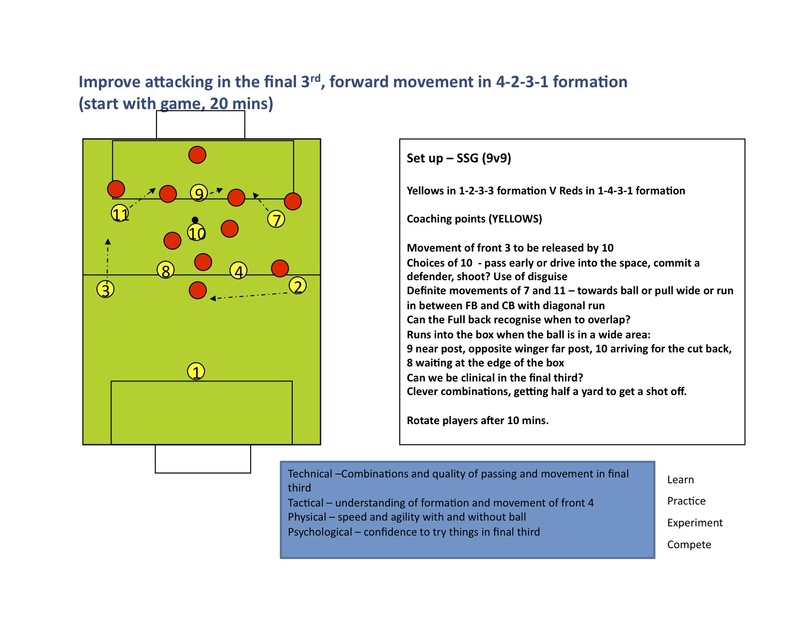 Players must be able to think the games through to be successful. The games encourage communication, movement, awareness decision making and most importantly makes players both attack and defend (transition).